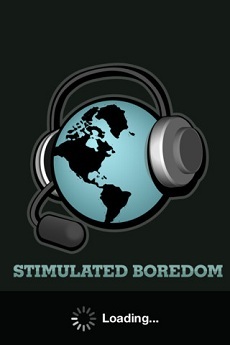 NOTE: The Stimulated Boredom apps are no longer available. If you already have the app, it will continue to update and function as expected, but is no longer available for download. 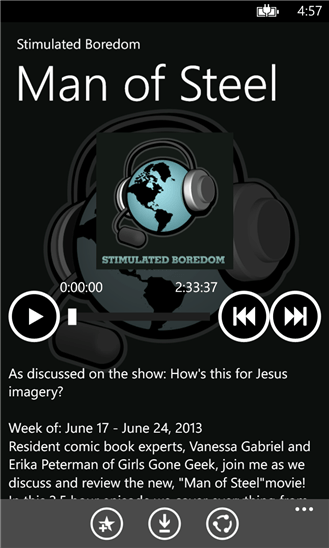 Good news for iOS, Android and Windows Phone 8 users, you can now download the official Stimulated Boredom podcast app to your smartphone and tablets! This is the most convenient and reliable way to access and subscribe to the Stimulated Boredom podcast from your smartphone or tablet. 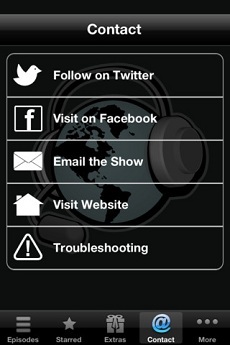 Access to the show’s website, Twitter, Email and Facebook profiles from within the app! Although Stimulated Boredom is always free to listen to through many available options, the mobile apps are a one-time purchase of $1.99, which includes all future updates, upgrades, new features and helps to support the program. My sincere appreciation to those who download it! 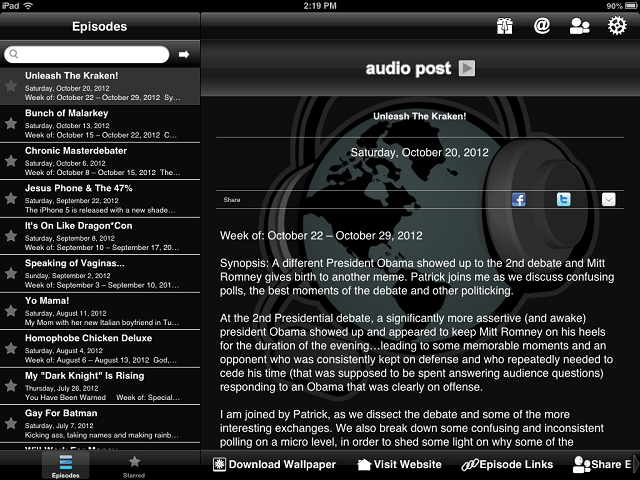 iPad Version. If you buy one iOS version, you get the other for free. 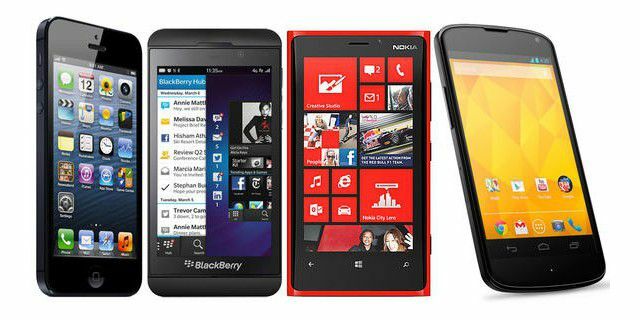 What about Blackberry?! 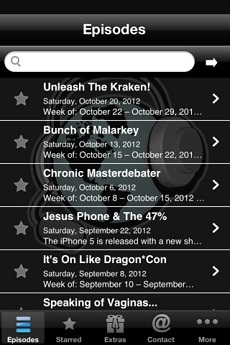 : Although there is currently no official Blackberry app, Blackberry users can download the RadioTime / TuneIn App for free (also found in BB App World). 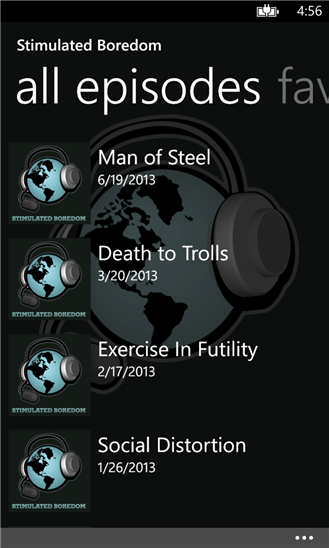 Simply search for ‘Stimulated Boredom’ and save to your presets!